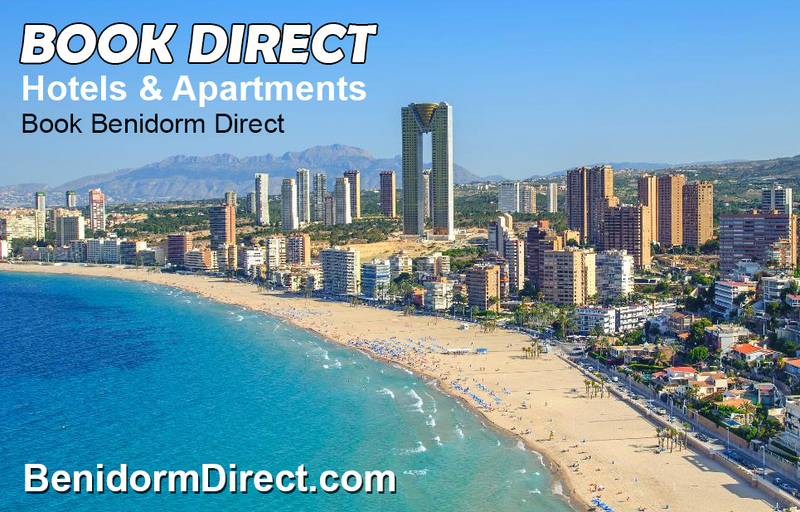 An iconic beachside destination, Benidorm is the setting for countless family-friendly holidays, as well as the hit TV show of the same name. 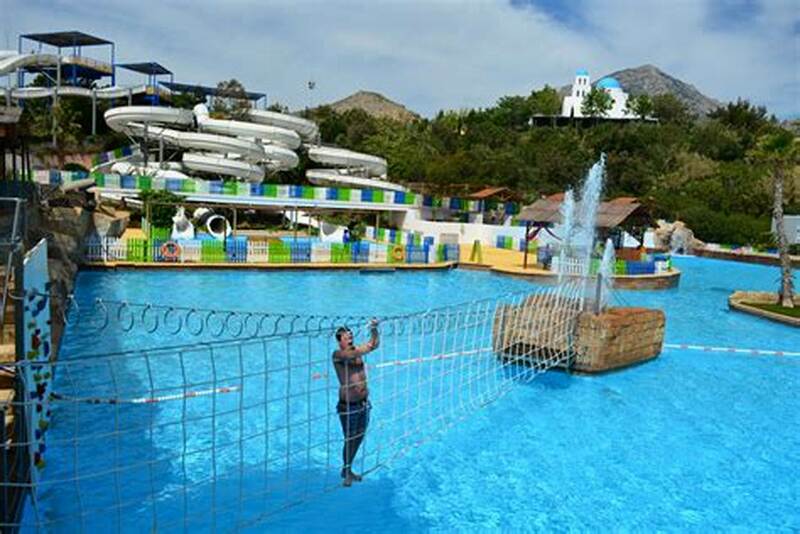 Set on the Costa Blanca, on Spain’s east coast, this resort town is hugely popular with holiday-makers who value affordable accommodation, attractive beaches and having plenty to see and do. 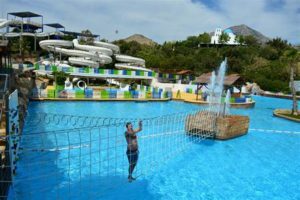 Benidorm is famously fringed by the sandy Blue Flag beaches of Poniente and Levante, which offer lively bars and restaurants, playgrounds for the little ones, thrilling water sports and sunbathing spots. For something a bit quieter, head to Playa Mal Pas, a sheltered cove close to the marina, or to the rocky Cala Tio Ximo for a snorkeller’s paradise. 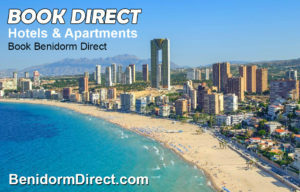 Whether you’re looking for a home-from-home pub, a greasy spoon for a fry-up or an authentic Spanish restaurant, you’ll find it all on the streets of Benidorm. With options to suit all budgets and bars that offer regular happy hours, dining and drinking out doesn’t have to break the bank. 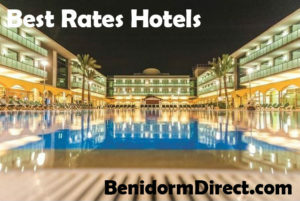 In Benidorm you get two destinations in one: Old Town and New Town. The Old Town is the traditional, historic part of the city, great for discovering shops and restaurants down quaint, winding streets. New Town is lively and modern, with entertainment and fun found on almost every corner. Karaoke, cabaret, pubs and clubs – Benidorm has it all. Coming to life at night, this city welcomes revellers and party people of all kinds. Sip sangria at a bar on the Square or get the beers in at Jimmy’s Red Lion pub, the choice is yours. 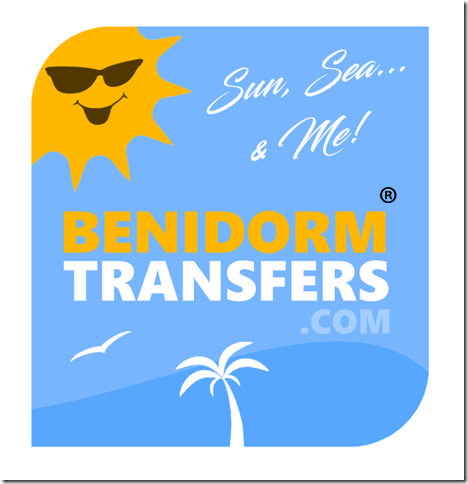 British Passport holders don’t need a visa to visit Benidorm. Holders of other passports are advised to check with their national embassy for any visa requirements.